It’s really easy to become a member of the Hoppel, Hoppel Rhythm Club: anyone who can dance or sing or who just wants to relax listening to cool music can be part of it. The program is ever changing and always includes something new. In the end, we too want to have fun! Hop, hop? Hop, hop! Sometimes the ducks swing along, sometimes the horses rock along. And from time to time a bogeyman happily leaps across the stage, or you hear a mill rattling from far off. And depending on the season, either Santa Clause dances the Rumba or an Easter bunny dances the twist. Sometimes, just listening can bring on a sweat. The saxophone lets off steam, the drums beat out thunder, the bass thrusts powerfully and the strings of the piano dance tirelessly. The musicians from the Hoppel, Hoppel Rhythm Club create such an electrifying atmosphere of good humor and energy that one can actually hear the crackle of the fireworks! Anyone who has brought a homemade rhythmic instrument can jingle, rattle, chime or whatever along; those without can join in by simply snapping their fingers along with the music. 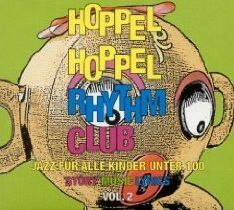 And another thing: the Hoppel, Hoppel Rhythm Club actually plays jazz for children, but we sometimes vaguely suspect that some grandparents only bring their grandchildren along to listen themselves… But who cares? In the end, our program is for everyone under 100. And all those who are older than 100 get free admission. Guaranteed! 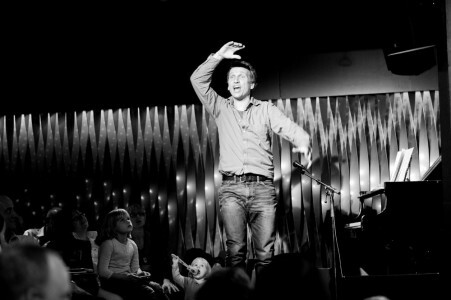 The project Jazz for Kids with the Hoppel, Hoppel Rhythm Club, with Obi Jenne on drums, Peter Lehel on saxophone, Peter Schindler on piano and Mini Schulz on bass has existed since 2005. The quartet has delighted jazz and music lovers of all ages with its performances in schools, theaters, jazz clubs and at festivals. 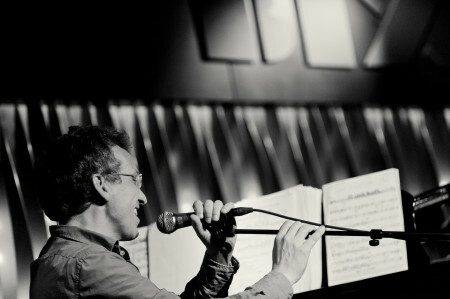 In addition to having fun with the music and enjoying the concert, listeners both young and old also effortlessly learn about the evolution of jazz, the instruments, about improvisation and intervals. 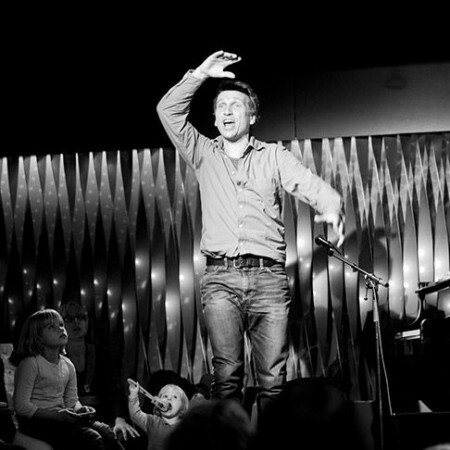 Music and music theory are taught in interaction with the audience and through vivid and illustrative examples. 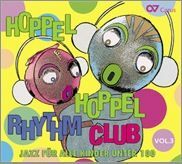 The CD – Hoppel, Hoppel Rhythm Club – Volume 2 was awarded the German Record Critics Award in 2006.